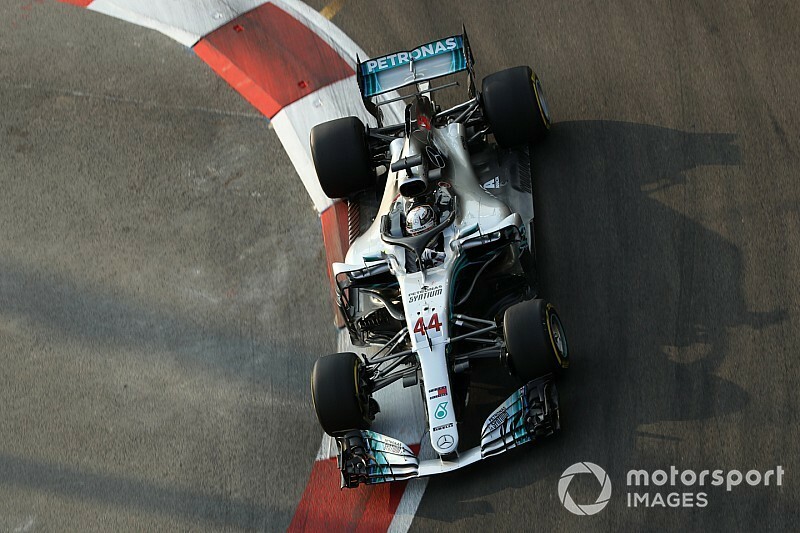 Hamilton dominated the Singapore Grand Prix - a race where Mercedes was expected to struggle against Ferrari - while championship rival Sebastian Vettel qualified and finished a disappointed third. 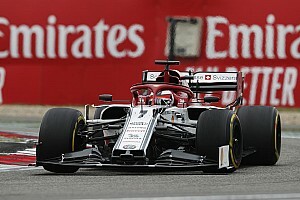 Mercedes boss Toto Wolff credited the team's upswing in performance to an intense period of soul-searching after a disappointing Belgian Grand Prix, as a result of which it brought forward an upgrade planned for Singapore to Monza. 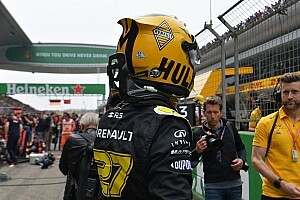 Hamilton now wants to capitalise on the 'energy' within the engineering group to evaluate 2019 concepts in races this season rather than waiting for winter testing - by which time it might have lost the initiative. "I had this meeting with the guys, and if you can see this energy with everyone, it is really – I find it really inspiring," he said. "We started off the year, I felt great, and then we tailed off and we had some struggles with the understanding of the car, how to utilise the equipment that we had tyre-wise and balance-wise, we had a couple of so-so races, and then luckily we found our footing. "We're going from strength to strength as a team in our understanding of the car, how to utilise the tools that we have. We are far more comfortable at our job right now - six races ago we were definitely questioning, but I think we've now figured the car out, we know where we are and we know what we have got to do. "Also in those meetings I pushed them a lot about next year's car. I know what I need improving." 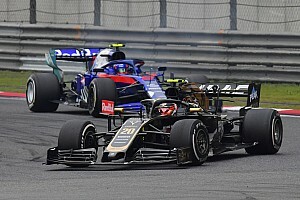 Formula 1's technical rulebook will undergo a substantial refresh next year ahead of a more radical change for the 2021 season. While the changes are principally aerodynamic, they still provide an opportunity for the most creative engineers to exploit loopholes or simply find more competitive solutions in obvious areas. Equally, as with previous regulatory shake-ups, they can trip up frontrunning teams and set them back weeks or months. 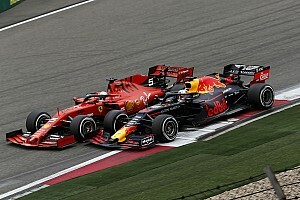 Red Bull's first effort for the current rules package, last season's RB13, was uncompetitive until the team introduced a major update at the fifth round of the season. 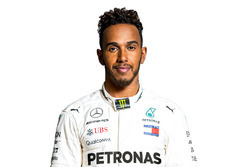 "I am pushing the guys because they have to sign off things now for next year's tests already," said Hamilton. "When we start testing it is too late, so I am keeping the pressure on these guys."